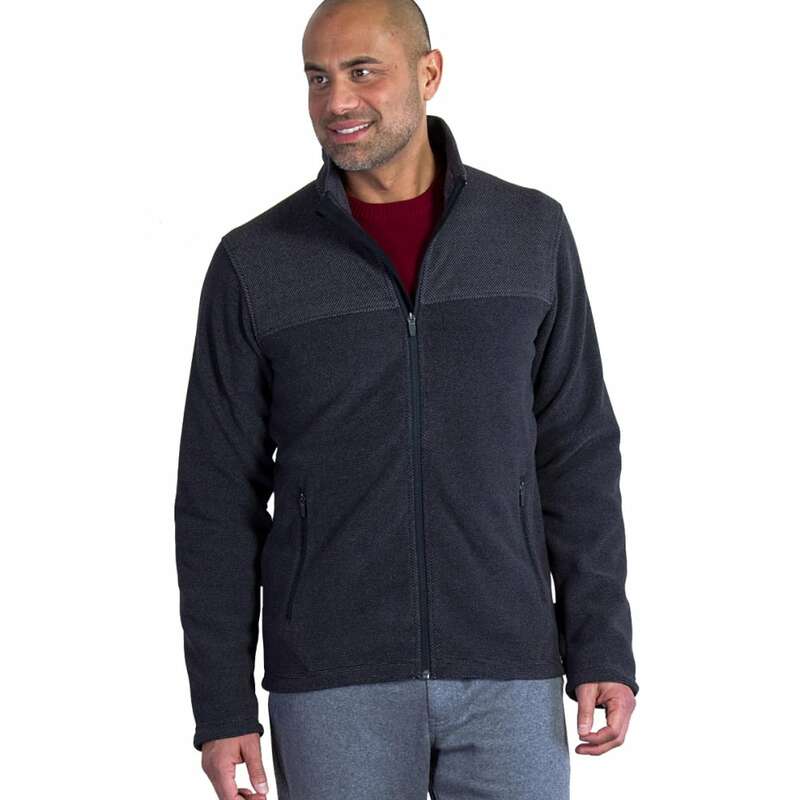 During your fall travels, add a lightweight layer of warmth with this mid-weight fleece. Great alone or under a water-resistant shell, it holds onto your body heat while wicking away moisture and offering some UV protection. Further, so your essentials are just a hand’s reach away, its includes two drop pockets and two zip security pockets for a passport, smartphone, or other smaller basics.